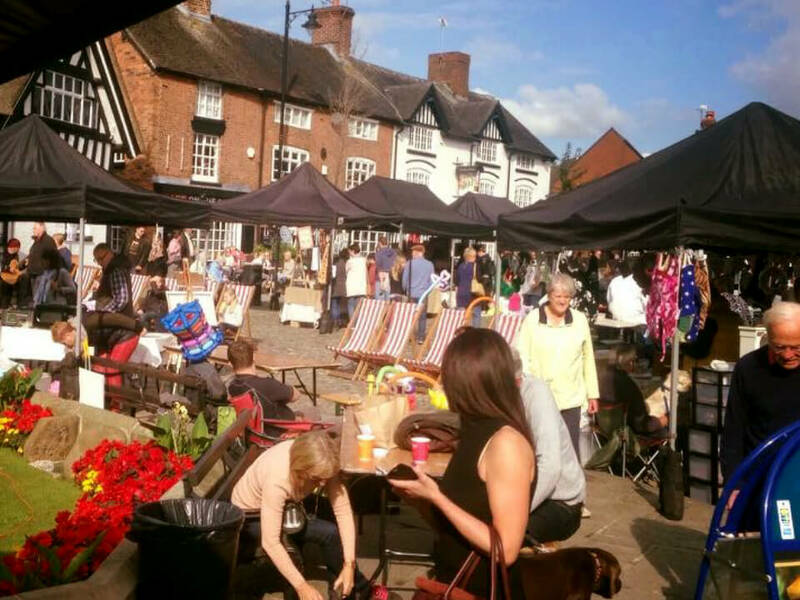 Every fourth Saturday of the month you can find us at Uttoxeter Makers Market with our beautiful range of ‘Harris Tweed’ and fabric collars, leads and accessories for your pampered pooch. 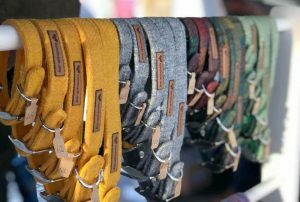 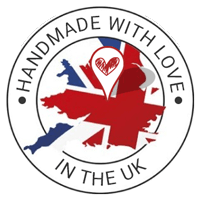 We like to have a full stock with us so you can see the items up close, feel the high quality of our products and try them on your dog. 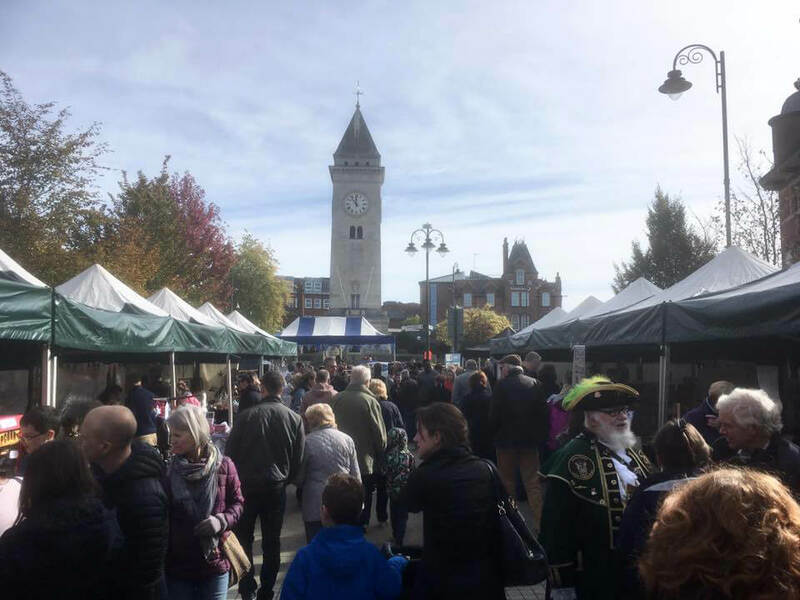 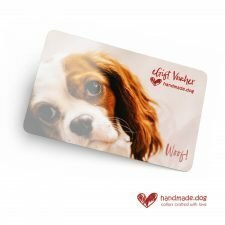 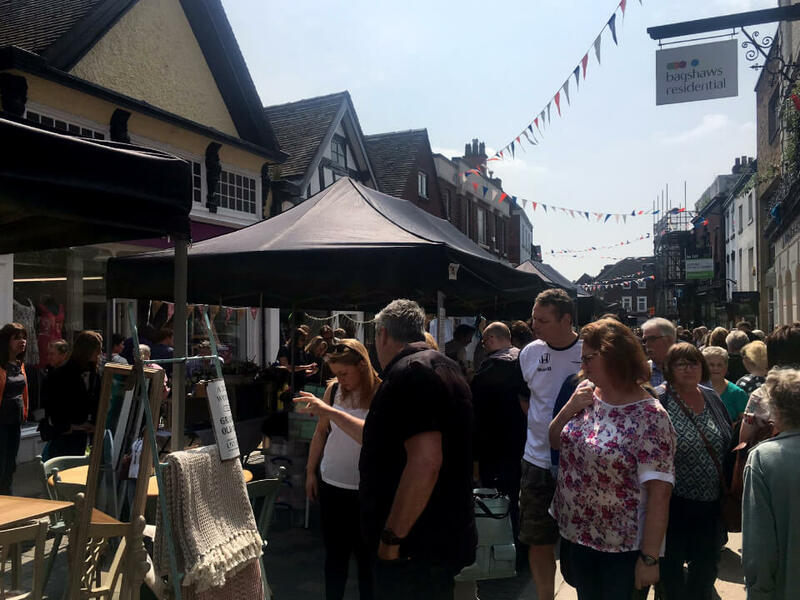 This is a fabulous market where you can mooch with the pooch find unique gifts and food from talented makers and bakers.